Hotlines are an effective tool to report perceived ethical issues, code of conduct violations, potential conflicts of interest and other behaviors that are not condoned by an organization. By allowing employees, clients, students, customers and others to identify issues anonymously an organization increases the probability of violations being reported. They should be able to report issues without fear of retribution. For a hotline to be effective the caller must be assured of anonymity if they request it. In addition, the person answering the hotline must be trained in how to field calls through the use of FAQ sheets and scripts. Violations of laws, regulations, government directives, etc. Clark Atlanta University needed to implement a Compliance Hotline. The purpose of the hotline was to be used by faculty, staff and students to report perceived compliance violations. The facilities office was able to install a phone without a caller ID screen as well as setup a confidential e-mail account. I developed a script to be used by all employees responsible for answering the hotline, a call tracking form, a call resolution action plan, hotline operating procedures and process flows. 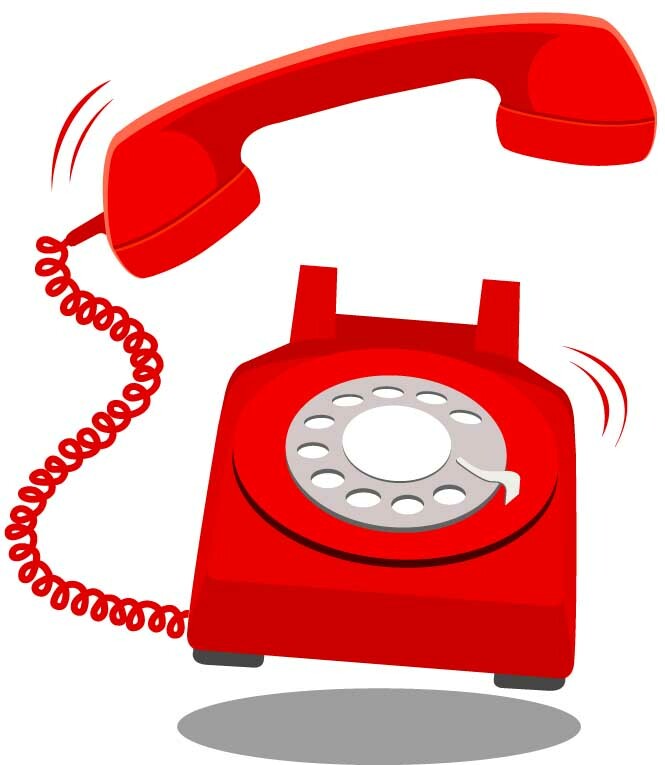 Are you ready to get started on implementing a Hotline? An initial consultation is only $100. Here is what you get. The $100 fee is applied to the cost of implementing your Hotline plan if you decide to use Jackie Willey. Jackie Willey is available for a free 30 minute consultation to discuss your Hotline implementation and help you develop the best strategy to meet your needs.